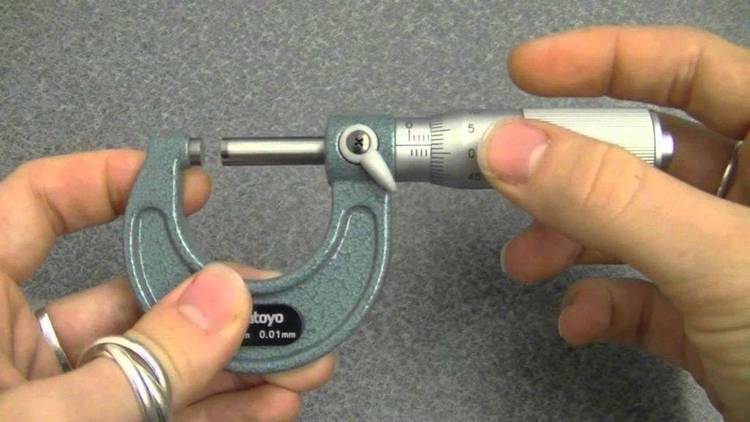 Teaches People How To Read A Vernier Caliper. -Fixes many of the bugs in the first releases. -No longer assumes the presence of a math coprocessor. -Speeds up display of vernier. -Thanks to all of the notifiers..I appreciate it!!!!! -Special thanks to Ed Kuiper for his help. First of all, thank you for downloading this file! vern at the prompt. I hope that you enjoy and learn from the program. that you have about the software. enjoy, learn, and buy the software if you like it. Send all registration money here with questions/comments. -New and improved CD and Cassette database.